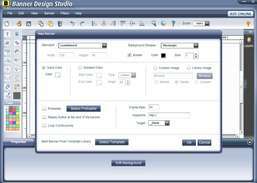 Use a command-file interface for creating and modifying images. 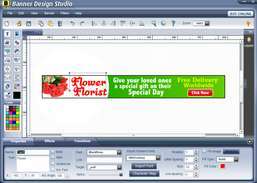 Draw and edit vector graphics, make newsletters, flyers, brochures, posters, logos, maps, calendars. Design attractive logos with 2200 logo templates and customize with 5000 graphics and effects.